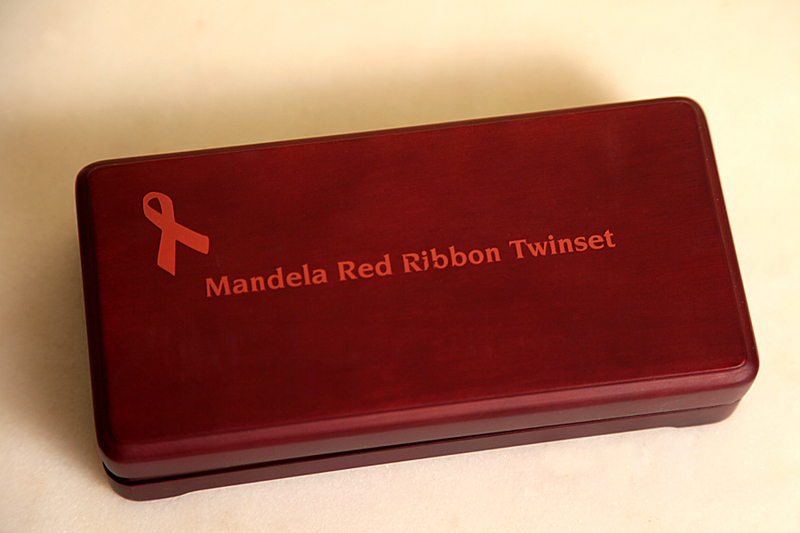 The Purchase of Nelson Mandela Medallion RED RIBBON TWIN SET is available through this site. 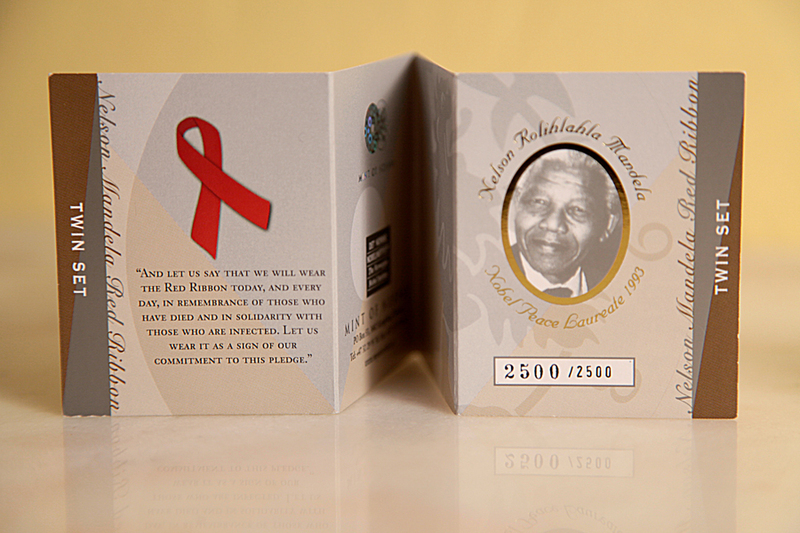 Capturing the legacy of one of the most influential icons in the world, The South African Gold Coin Exchange (SAGCE) and The Scoin Shop (Scoin) have released a limited edition commemorative Nelson Mandela HIV/AIDS medallion, the first of its kind for sale in the United States. Only 2,500 of these rare collectibles have been minted worldwide. If you are a collector, investor or new to the idea of collecting medallions, this is a fabulous addition. 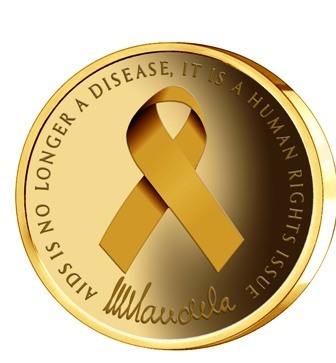 The South African Gold Coin Exchange (SAGCE) and The Scoin Shop (Scoin) has the worldwide rights to distribute the Mandela and Nobel Peace Prize Laureate images on medallions. Beneficiaries include: The Nelson Mandela Foundation, The Nobel Institute.